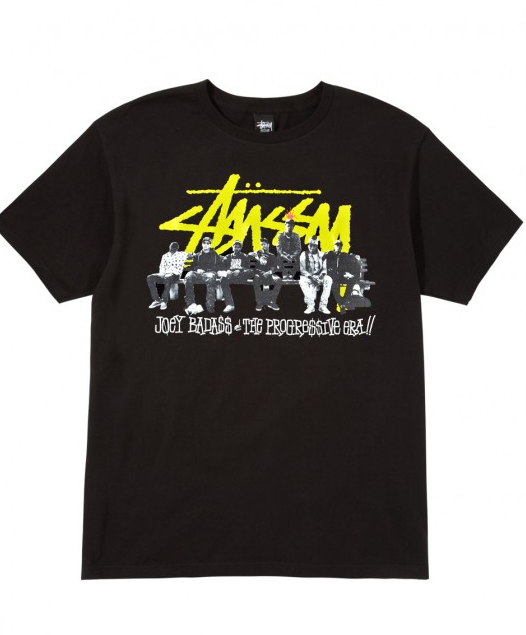 I support Stussy, and I support Joey Badass. When it comes to west coast sneakers - 2 classic mainstays are Vans and Chucks. Just a couple days ago, we posted the new Vans, and not to be out done - Converse had to provide a glimpse in to their patriotic side as well. More info here. Publish is another one of these new brands out there trying to make simple, timeless products of the upmost quality. While I'm yet to personally own any of their pieces to be able to speak on the quality, I can say that the style is on point. 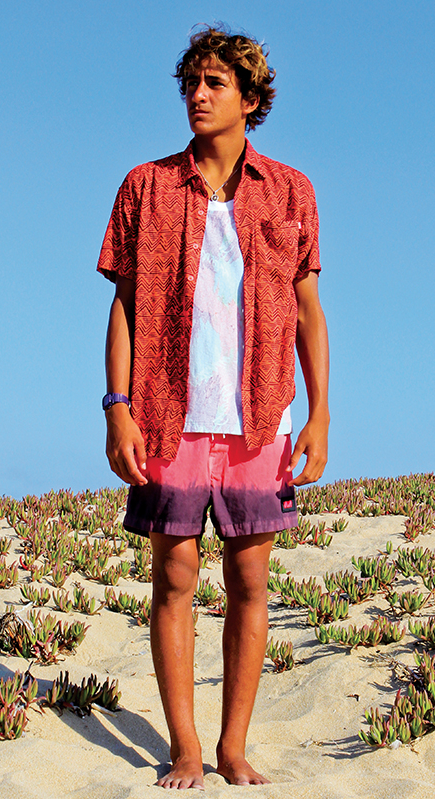 More pics from the lookbook here, and purchase goods from the collection here. More information about the company after the jump. Yesterday I did something I never thought I'd do again - go to a store on a release date to pick up a pair of kicks. To make matters worse - had to go to the Mall in order to do so! The last 3 pairs of Roshe's I wanted all sold out in my size, so I wasn't going to get caught sleeping again. At first, I thought it was all for naught - as the new colorways weren't even on the shelf when I got to the store, however after asking the right person the right question, got a fresh pair from the back. 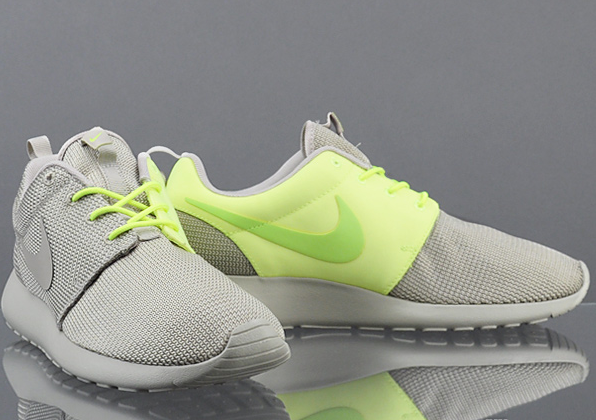 Part of the split pack, this is one of my favorite colorways of the Roshe's to date - generally low-key stone base with a volt interior side panel. Check out the other colorways that got released today here. 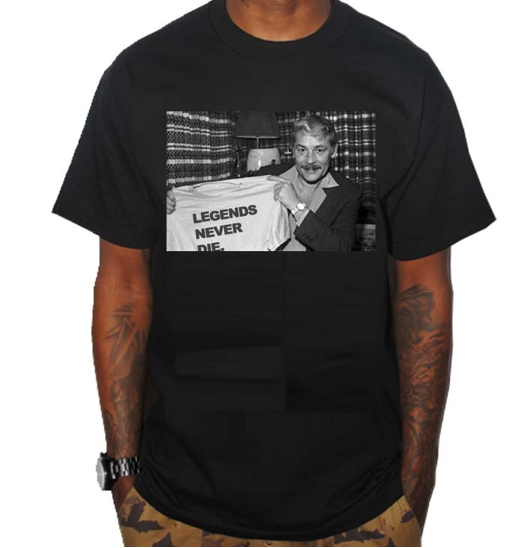 The Forest Lab is back at it, once again paying homage to its LA roots with this Jerry Buss tribute t. Purchase now and get free shipping with the code "BUSS". RIP Dr. Buss. 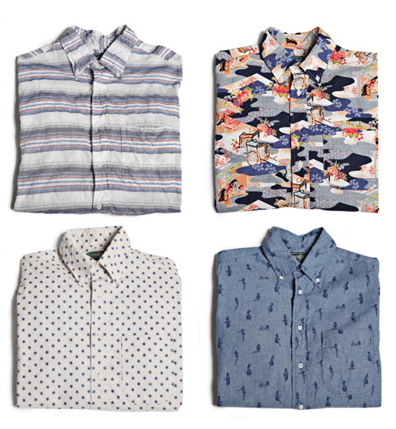 Gitman Vintage has a strong selection of button down shirts this season. Check out more of the collection over at GLLTN. 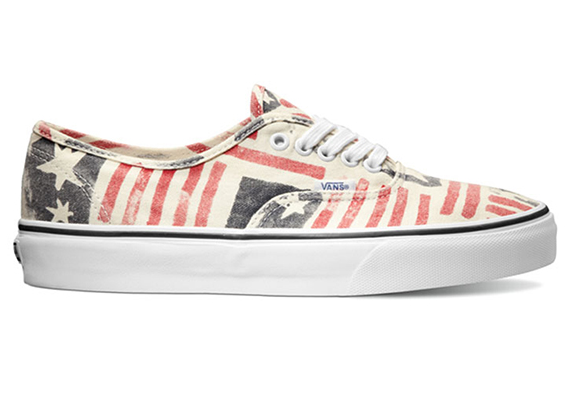 If you weren't lucky enough to cop a pair of the Vans Americana that dropped a couple years back - you can now come up on the Van Doren retro's and front like you've had them for years. Coming early Spring. So - Rihanna has done a fashion line for River Island. Interesting. Not exactly praised by fashion critics, I guess its what you would expect. Funny timing - had brunch with my wife and some friends last weekend and Rihanna came up. The initial comment that led to the discussion was when one of the females at the table described Rihanna as beautiful. There was hesitancy to agree - but she was definitely hard to classify in a one-word adjective. To me, I think the word Beautiful has a certain level of classiness that is attached to it, that Rihanna doesn't always have (as evidenced by her Instagram). Attractive? Gorgeous? Hot? There is no denying that Rihanna looks good, but we had trouble narrowing it down to one-word that could be all encompassing. After all - there are a lot of sides to RiRi - Music Video Rihanna, Photo Shoot Rihanna, Vacation Rihanna, Late night clubbing Rihanna, Award show Rihanna, Instagram Rihhanna, and so on. More after the jump. A lot has been going on in the world of basketball sneakers this year - and aside from a couple random posts here and there - I haven't addressed most of it. Nice Kicks did a great recap of the sneaks worn over all-star weekend, so if you've been missing your fix of basketball kicks, make sure and check that out. *How perfect is it that Zach Randolph aka Z-Bo rocks the "Nike Air Max Hyperaggressor"? Did he even have to see the kicks, or was he sold once he heard the name? *I know the shoe companies like to roll out the exclusives for ASW - but kudo's to Adidas for even getting Tim Duncan to rock neon shoes. *Given that I don't like high-tops and definitely am not spending $250 for basketball shoes - the Jordan XX8 are not for me. But they sure have people talking. 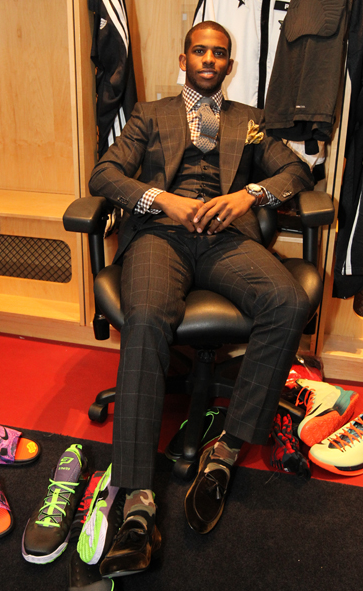 *Dwayne Wade's Li-Nings aren't that bad. *Think Nike is pissed that James Harden and Kyrie Irving were rocking last year's Hyperdunks? Supreme - Spring/Summer 2013 is going to be available at the LA, NY, and London flagship stores February 21st, and hit Japan on February 23rd. Those of you not near a brick and mortar location or just looking to avoid the lines can hit up the online store February 28th. Worn by young Aussie surfer and skaters across the continent, Volley's are the summer hemisphere's answer to Vans and Chucks. In late 2012, these shoes got revamped and introduced to the US market as a comfortable alternative to the 'basic' sneaker. 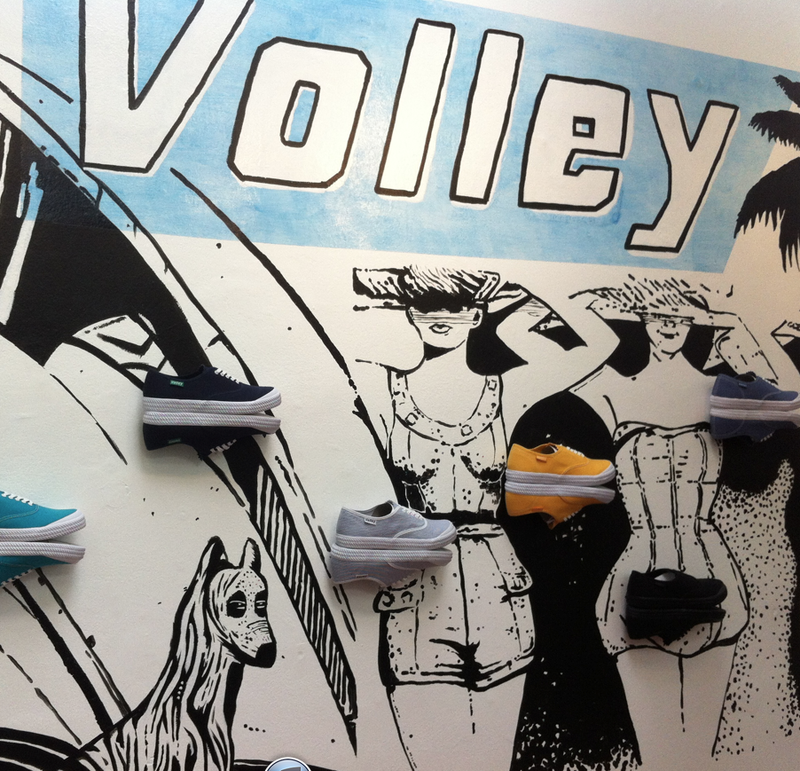 There are a few Volley accounts in the US currently, but I think The Conveyor at Fred Segal in Santa Monica has the best selection. Check out pics from the launch here, and pics of the creation of the mural right in the middle of the Conveyor after the jump. At a price point of $40 here in the US - they are definitely worth a shot. Hypebeast has the first look of Saturdays NYC Fall 2013 collection. 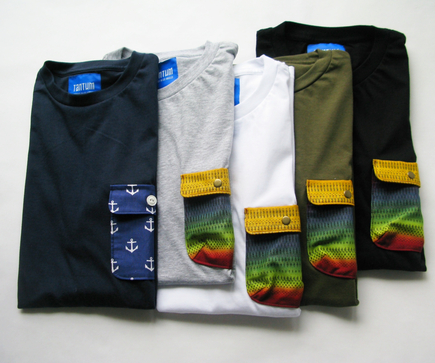 Check out the New York crew's vision of California lifestyle wear here. 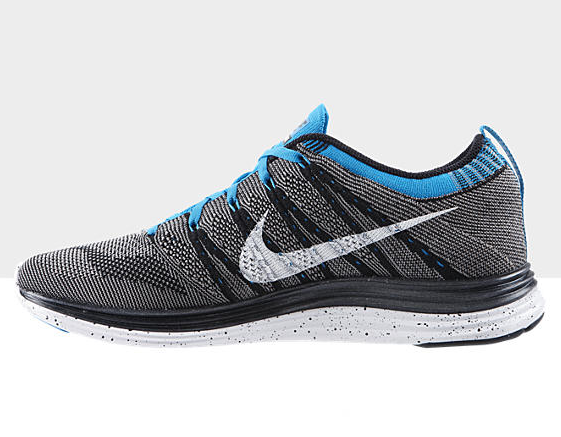 The moment we've been waiting for - Nike finally releases some new colorways of the much heralded Nike Flyknit Lunar 1's. Read more on the fascinating technology, and purchase a pair for you or your girl. 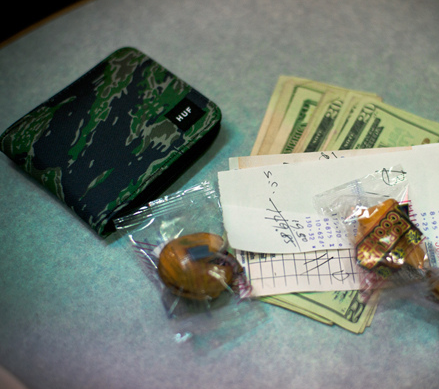 For the first peek in to Huf's Spring collection - the guys take a trip out to downtown LA for some Chinese food. 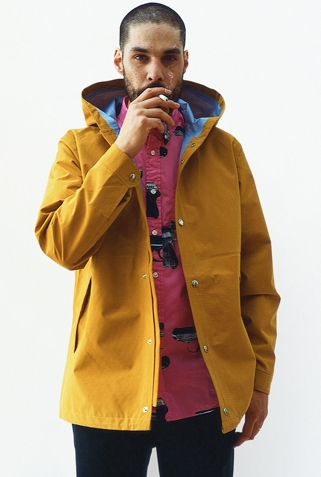 Check out the HUF Lookbook in its entirety here. Shay Maria - who you may remember from The Hundreds Hemp hat shoot in 2010 or more recently, her Stussy shoot last year, was recently brought in by OBEY to showcase their new paisley one-piece bathing suit, which you can purchase here. Pick your girl up an early Valentines Day gift! Warriors of Radness is BACK with their Sprint 2013 collection. I know there was a lot of concern over what changes were going to occur after the news hit of them selling to American Apparel - but from the looks of it, the quality designs are still in place. 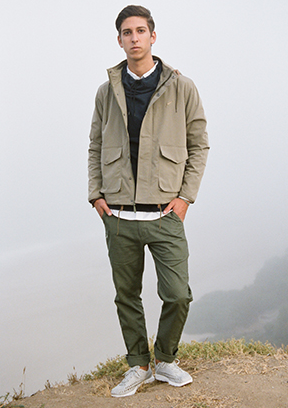 Check out some of my favorite stylings from their current lookbook after the jump - or check it out in its entirety here. Warriors of Radness continue to have the best shorts in the game. FACT. Detroit represent! Stussy collaborates with and pays homage to J. Dilla's legacy with this one, made exclusiviely for Dilla Day 2013 - you can cop yours here! I'm liking these Moccasin's from Sohpnet. Check out more pictures at High Snobiety. 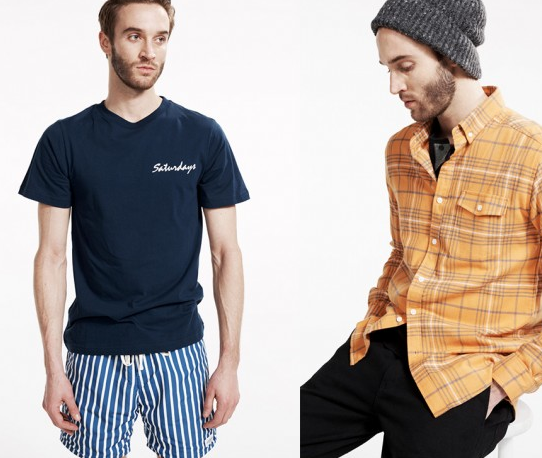 Hong Kong based SSUR is back at it with flipping another high end luxury brand. Will ASAP support this campaign like he did the Commes De Garcons flip? Let's see. 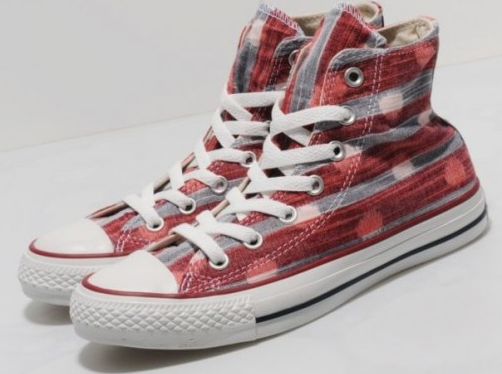 Hand dyed and hand woven IKAT fabric from Guatamala offset with a white vulcanized sole. Keep's shoes are always a deal (these are $55) and worth checking out! 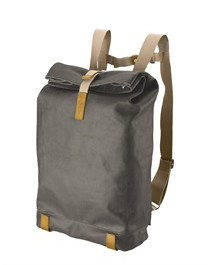 Made in Italy and designed by Andre Klauser in London this is a certainly a minimalist approach to a canvas roll-top backback. Made of water-resistant cotton, genuine leather, and featuring two hidden compartments on the back - this savvy back is one to keep an eye out for. Purchase here. Man - the Lakers have their work cut out for them. Riding a 3-game win streak, they are still 3 games below .500, and with the news of Pau being out 4-6 weeks and Kobe calling out Dwight, we'll see where the rest of the season takes them. 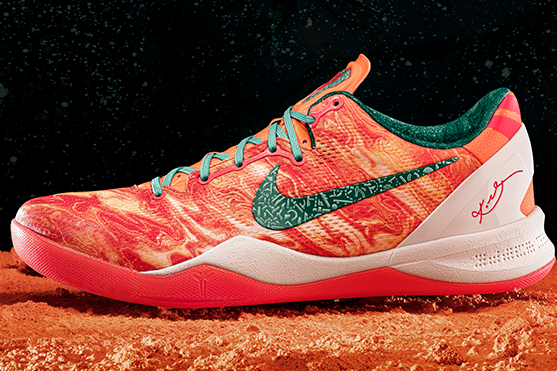 That being said - these Kobe System 8 "Extraterrestrial's" are something, aren't they? Also after the jump - check a new Pink/Yellow/Turquoise combo that is available now. The real purpose of these wallet chains are really just for security of the wallet. Spotted on mostly truck drivers in the past, who travel long distance day and night, their fatigue tends to step in during pit-stop breaks. Which often resulted in forgetting to take their wallet after paying for their coffee. Wallet chains like these make sure wallets are not forgotten. With time, these chains become a decorative, come in all sorts of patterns and style. Here, without compromising its main function, we hand-braid leather lace into a rein-form – Leather Wallet Rein. Matching our range of wallets, both in style and colours. Each lace is cut to sizes by hand, selecting the toughest potion of the hide. Every braiding tie by hand, pulling, jerking to tightness so as to ensure maximum strength. Sometimes it's best to let the artist speak on the product, yeah? Purchase here. 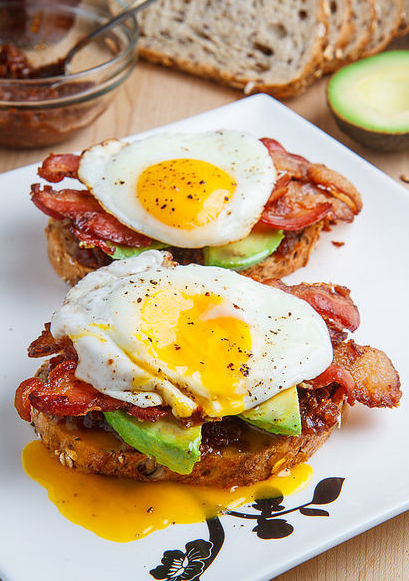 Man - I was perfectly content with the two pieces of sourdough bread I just had for breakfast, then I stumble on this picture over at Tumblr, and am starving. C'mon now - it's a weekday for crying out loud. I got work! Get these internet ideals out of here! LA-based Tantum continues building on the pocket T with another reiteration, this time featuring a button pocket T. Stay on the lookout for these to drop soon! 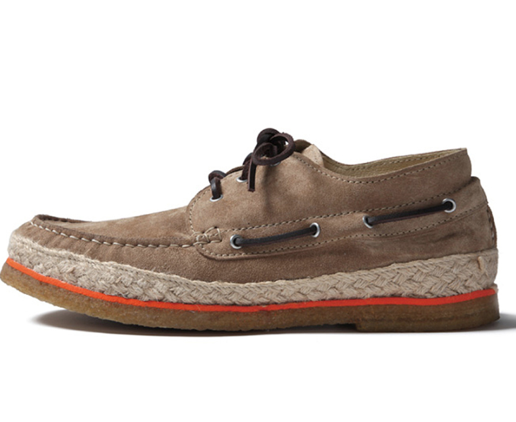 I'm tapped out on Suede shoes - but these Moccasin/Chuckka's from Seavee's are trying to make me re-evaluate my position. 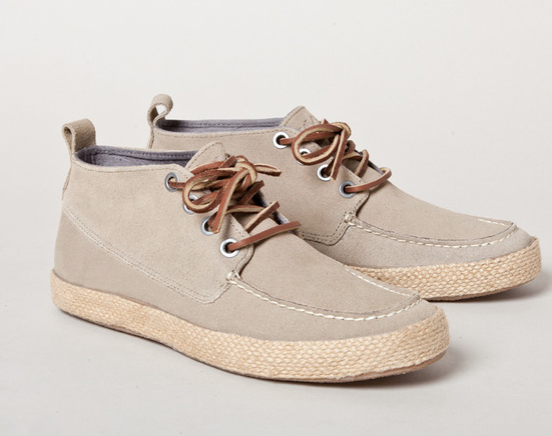 Suede upper, Moccasin stich with heavy wax thread, and oil-stuffed raw-hide leather laces. Purchase here. 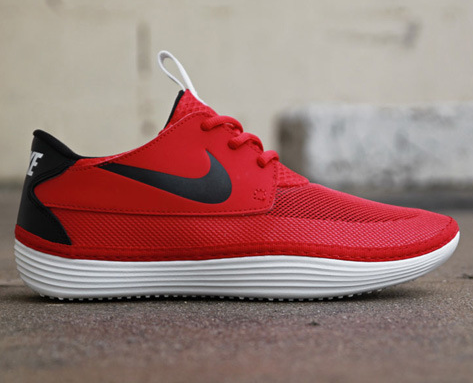 Nike Sportswear has really been putting forth some amazing lifestyle/performance blends these last couple years - and this Solarsoft Moccasin continues where the Nike Air Roshe left off. Coming soon!